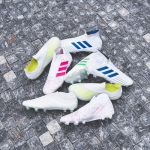 It’s been quite a demanding week, full of some excellent football and individual performances that gave many latest-edition football shoes a chance to show off. This time our selection is dominated by strikers, so let’s introduce them. 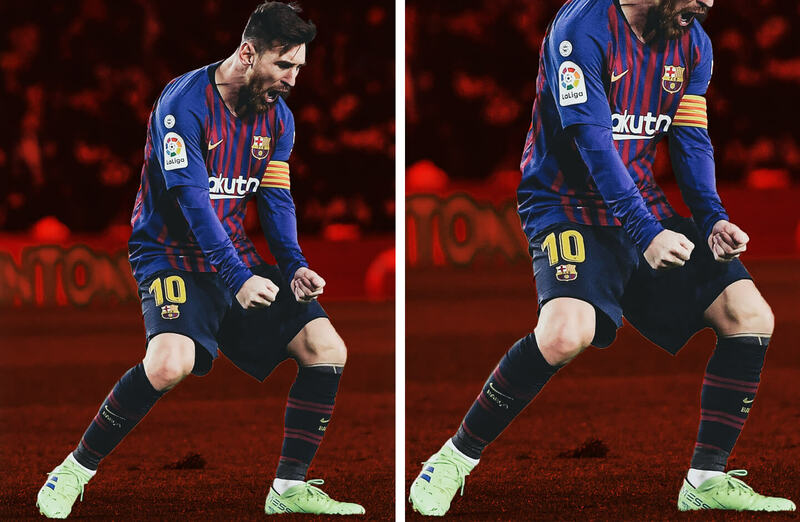 Leo Messi put on the latest colour combination of Nemeziz 18.1 from the Exhibit Pack. It was the very first time this Argentinian demigod preferred some other shoes than the ones from his own series. Well, no wonder! This colour suits Leo just perfectly. 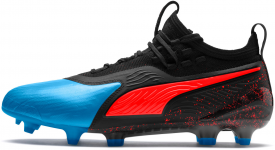 And of course, he scored three times in just two games wearing these shoes. Typical Leo. 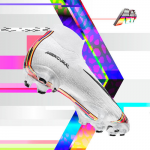 If the representatives of Nike ever dreamed of a perfect presentation of their new pride PhantomVNM, Gonzalo Higuaín must have pleased them incredibly. His first game at home for Chelsea and two exclusive goals scored made it clear that a new force has arrived. Examining the opponents a bit in the first league game, determining their weak spots, and biting twice in the subsequent cup game. 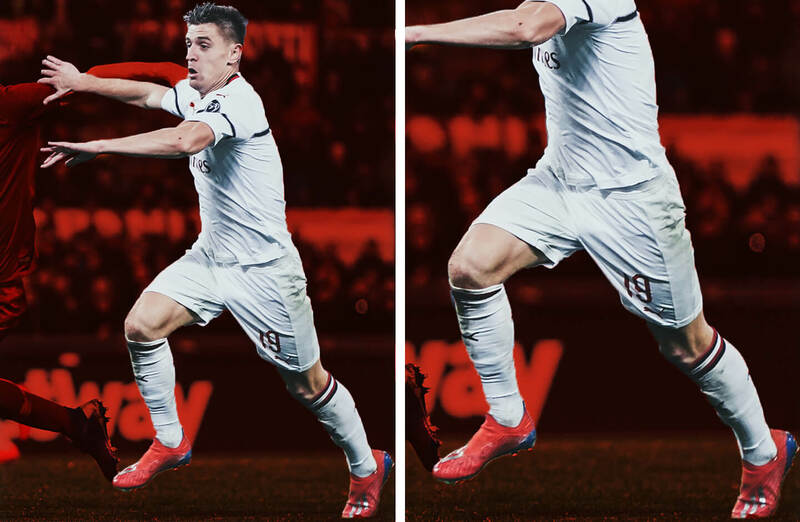 That’s exactly how Polish shooter Krzysztof Piatek started his mission wearing the shirt of the famous AC Milan. Last weekend, this season’s comet ensured a draw for Milan at the hot Olympic stadium of AS Roma. 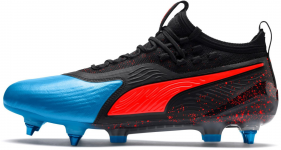 And the adidas X 18+ shoes from the latest Exhibit Pack fit him perfectly. It’s like he was born for games like this. 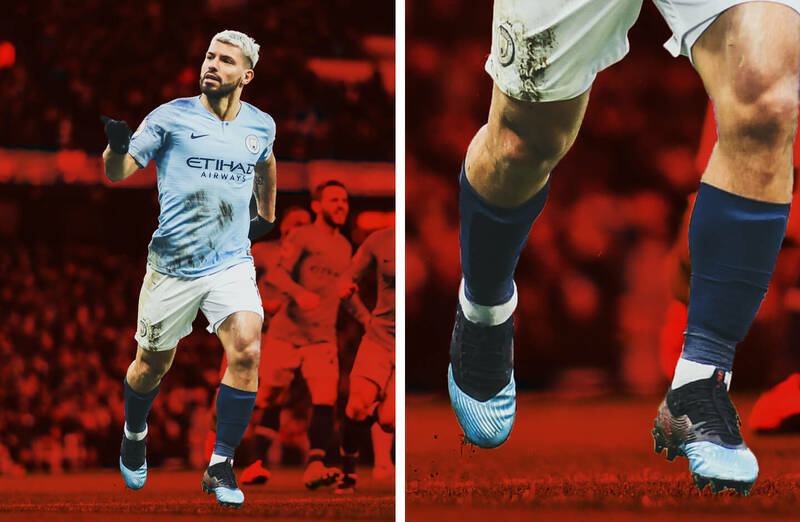 Sergio Agüero hit when the Cityzens needed it most. Again, again, and again. 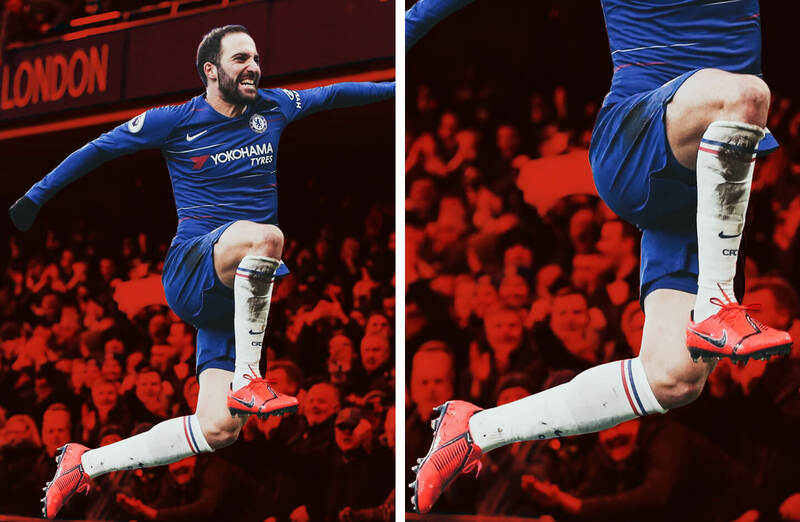 This time, it was against Arsenal, and the assassin-like Argentinian player scored what was already his tenth hat-trick in the Premier League. He’s now second, with only the legendary Alan Shearer ahead of him with 11 hat-tricks. Just a matter of time. When buying him, nobody in this royal giant of a club really doubted that this young man would be exceptional. 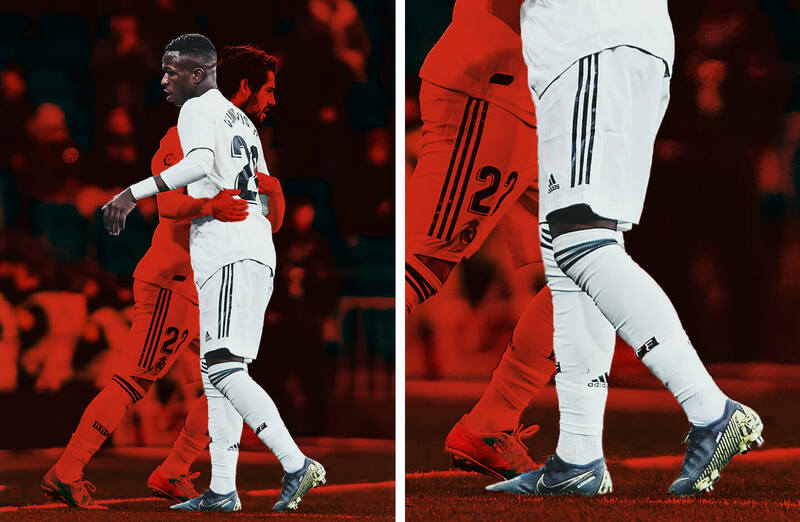 And now, the young and wild Vinicius is winning the hearts of the fans and club management on the pitch as well. 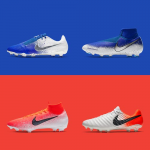 Together with other players, he introduced Nike Mercurial shoes from the Game Over collection in their new design.